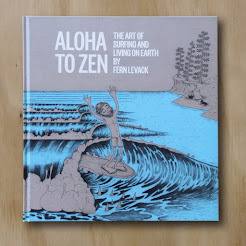 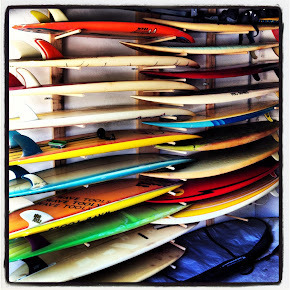 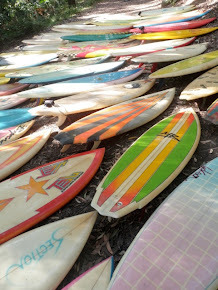 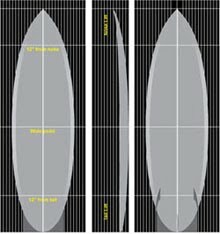 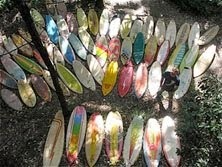 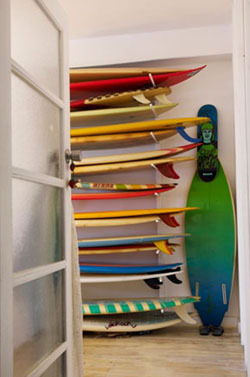 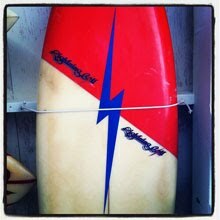 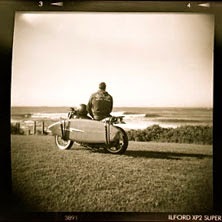 : Board Collector: Chlorinated water surfboard. 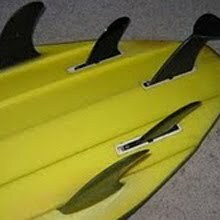 I was fascinated to get a close up look at this piece of 80's innovation period design at the Green Cathedral Boardroom exhibition at the Woolongong City Art Gallery. 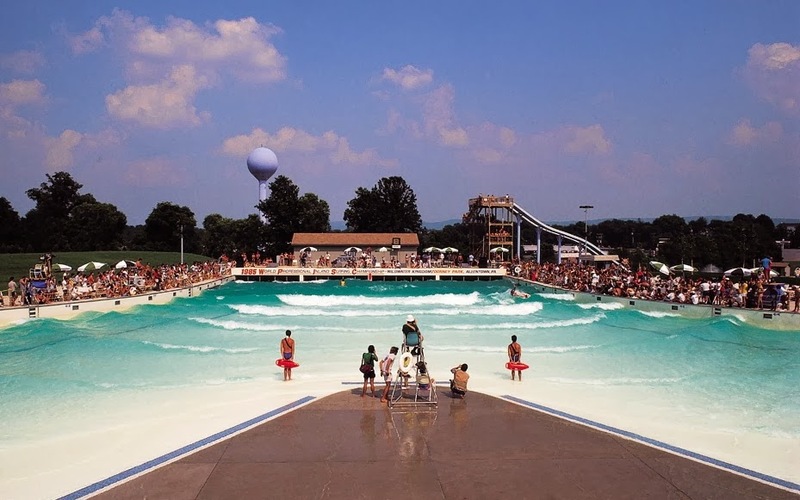 A Phil Byrne shaped stringerless, light weight, high flotation design made for the small wave, fresh water conditions of the Allentown Pennsylvania wave pool, that briefly made it onto the world tour in 1985. 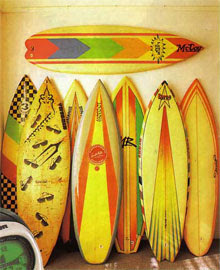 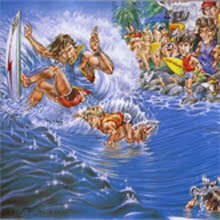 The board formed part of the successful attack launched by Tom Carroll on possibly the worst waves ever to host a pro contest. 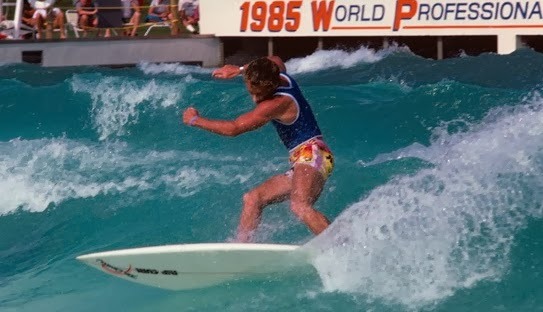 TC, winning in chlorinated water and short shorts. 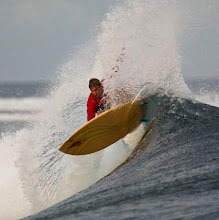 Amazing surfing photographs. 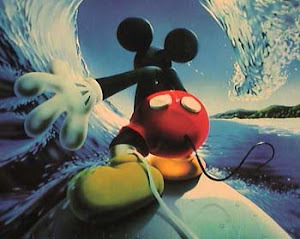 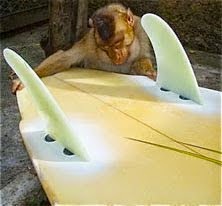 I am also a surfer and really enjoyed a lot surfing to do.